This album is a tribute to the music of some of the world’s greatest romantic composers. Each piece was selected for its strength of melody which provided an ideal basis for a series of rhapsodic improvisations built upon the theme. 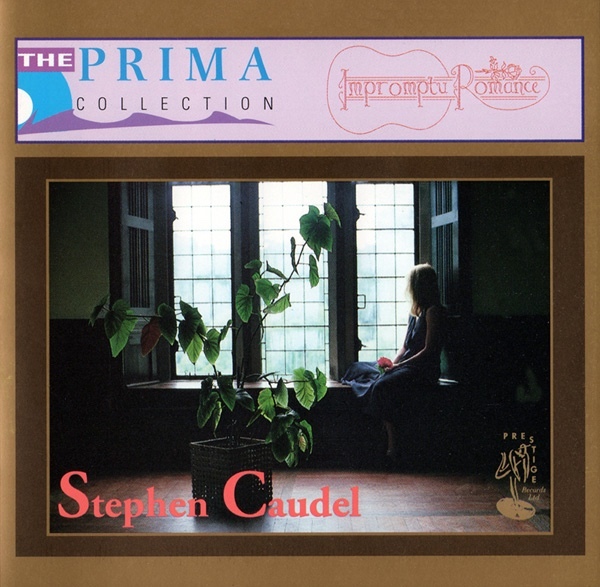 In these, as well as in his own two compositions: ‘Oliver’ and ‘Fantasie’, Stephen Caudel has endeavoured to evoke the atmosphere of a late 19th-century salon recital where the composer was often the performer and improviser and emotive power was the order of the day.